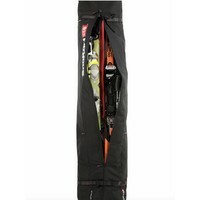 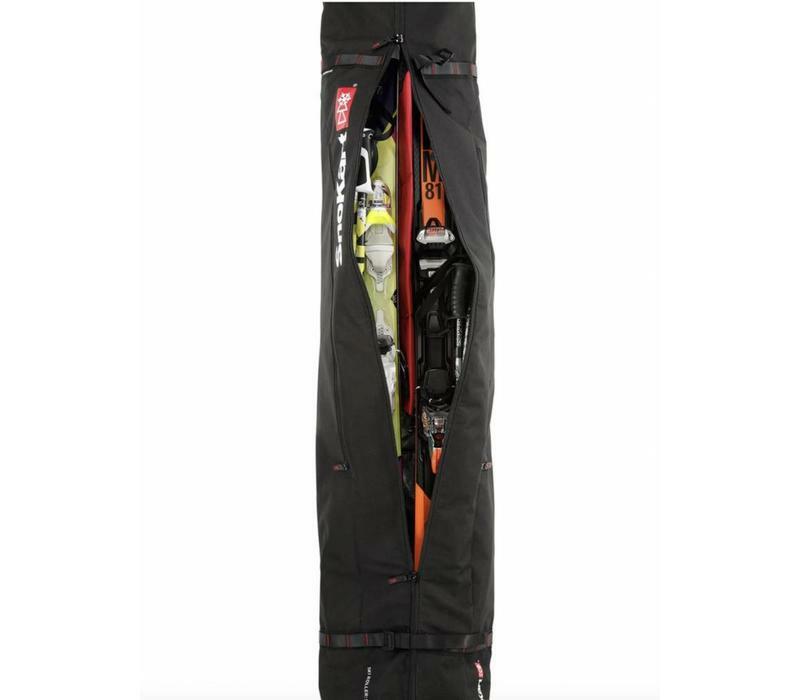 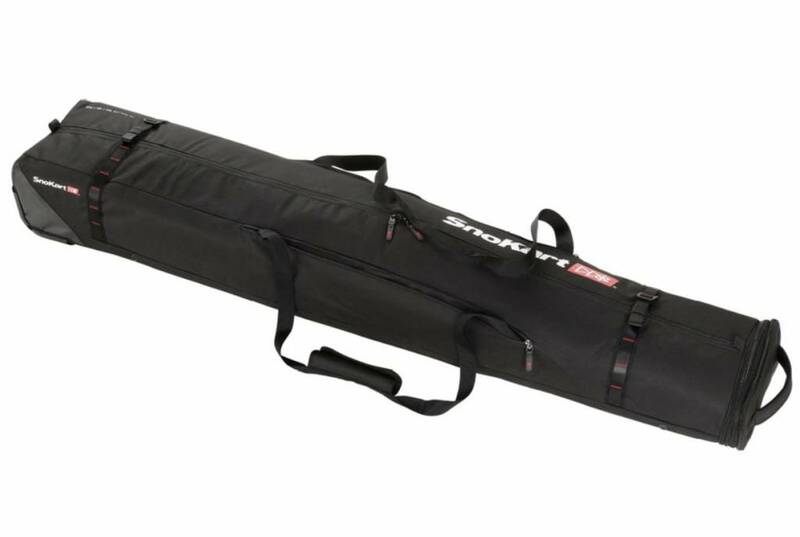 The 2 Ski Roller Bag is a super sturdy and designed ski bag made to carry two pairs of skis, you don't have to have the longest skis to have a long ski bag as you can bad it out with other equipment. 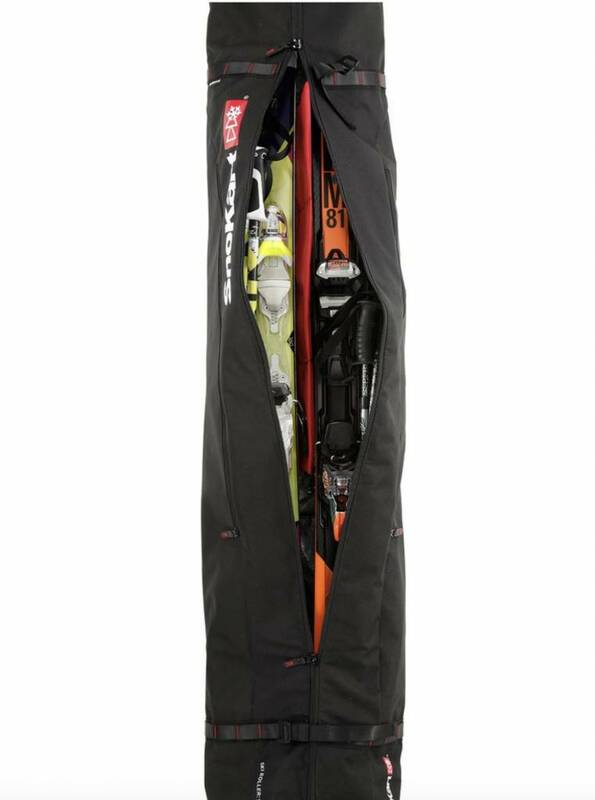 Its double zoom feature means that almost all skis will fit in. 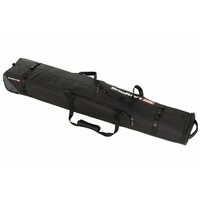 It's the ideal bag for couples or friends to use so they don't have too much to carry at the airport.